QUETTA: Eye diseases have increased by 20 percent in Balochistan, informed experts during a one-day ophthalmic conference in Quetta on Sunday. The national conference on eye diseases, organised by the Ophthalmological Society of Pakistan, Quetta, was held after 14 years in the province. The participants also pointed out the more cases of eye diseases have been reported from Sindh and Balochistan recently. More than 50 doctors participated in the conference along with students and young doctors of Bolan Medical Hospital. President Ophthalmological Society of Pakistan, Balochistan Prof Dr Abdul Qayyum, and eye expert Prof Dr Akram Shahwani pointed out that the surge in Balochistan can be attributed to poverty, lack of awareness and lack of medical facilities and doctors in inner parts of the province. They even said that majority of the people aren’t even able to travel to Quetta to seek treatment due to which blindness is becoming an eminent threat. 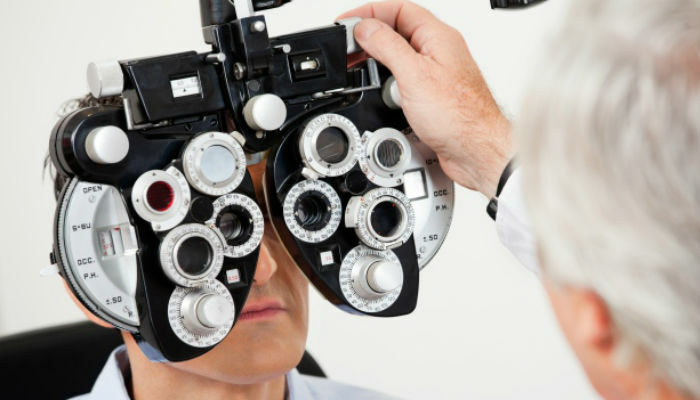 Eye diseases such as cataract are treatable but this facility is not available in a lot of places. Speaking on the occasion, chief guest Health Minister Mir Rehmat Saleh Baloch stressed the importance of treating eye diseases. “We have taken steps to improve the health case in the system,” he added.